The Matcham Bar and Phipps Cafe Bar are open 45 minutes before a performance and have a range of wines, spirits, beer, soft and hot drinks available to purchase, as well as a variety of snacks. 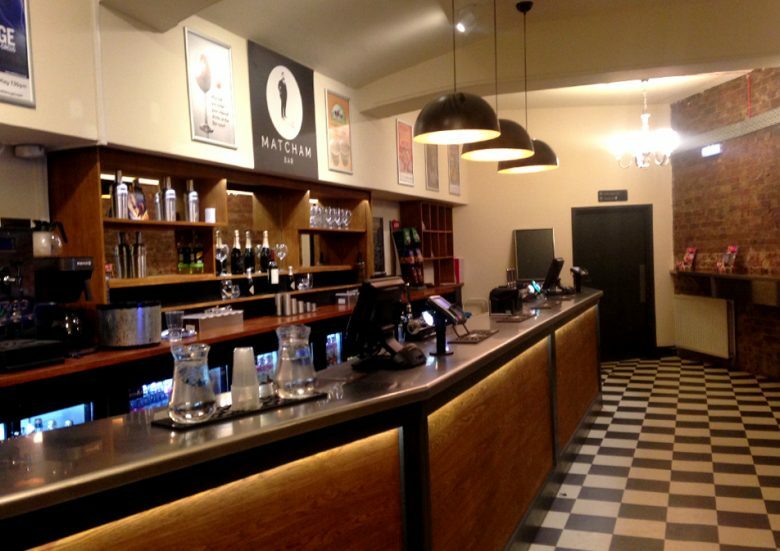 You can also pre-order your interval drinks in both the Matcham and Phipps Bars. Delicious Northney Ice Cream is served at the theatre, with a selection of flavours to choose from of the night of the performance. Northney Ice Cream is locally sourced from Hayling Island.